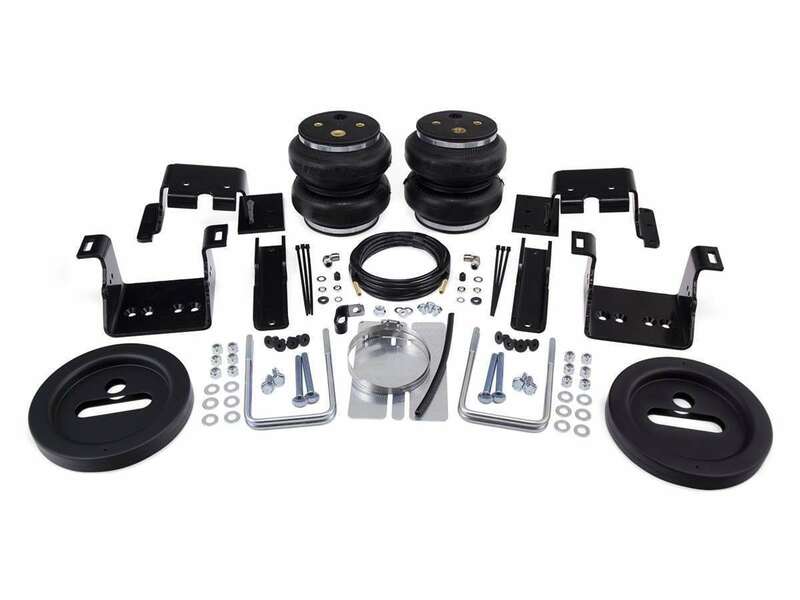 The Air Lift LoadLifter 7500 XL Air Spring Kit offers up to 7,500 pounds of load-leveling capacity. 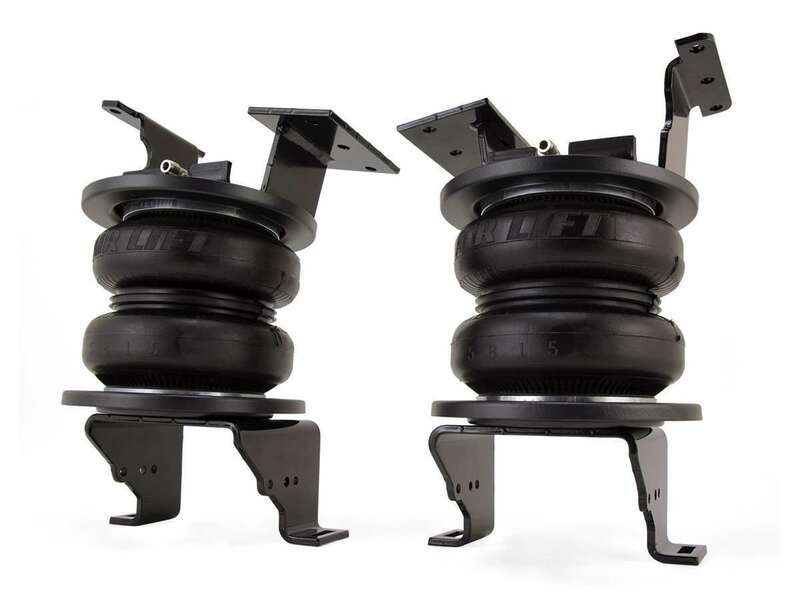 For frequent use, the fully-adjustable, industry leading air springs are the perfect partner for your vehicle, eliminating any issues that you might face. The new LoadLifter 7500 XL kit helps to eliminate problems frequently faced when towing and hauling, such as squat, poor headlight aim, trailer sway, body roll, and bottoming out through the use of massive 7-inch, double-convoluted bellows air springs. These air springs provide all the benefits of similar systems, but with the ability to do the same job at a lower air pressure, providing a more comfortable ride. 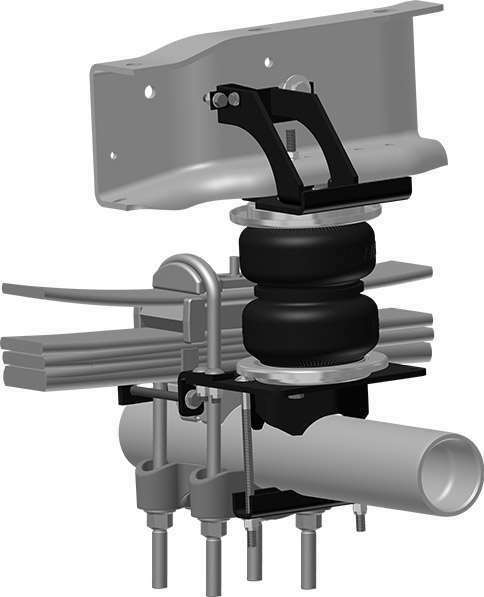 With the ability to adjust the air pressure from 5-100 PSI, the pickup can be ready for any weight and any situation (NOTE: Do not exceed vehicle’s GVWR). 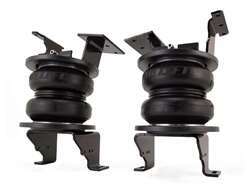 The added stability and weight-distribution provided by air springs allow you to tow and haul safely.